The DivorceKart app is available free on both IOS and Android platforms. 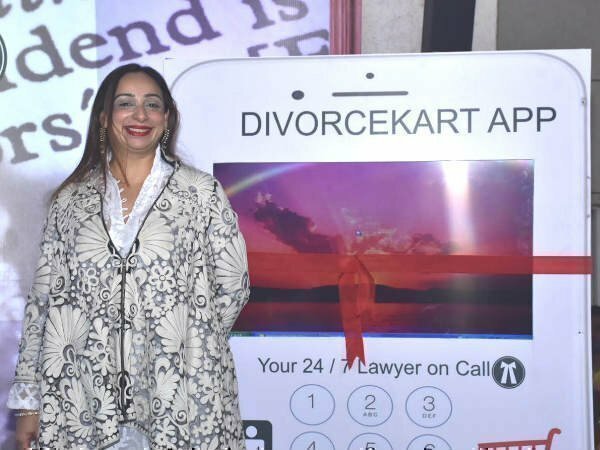 Vandana Shah, an award-winning Divorce Lawyer, Author and Columnist with her team today, amongst family and friends launched "Divorcekart"- India's first legal app that focuses on answering legal queries regarding divorce instantly. The App which is available free on both iOS and Android platform is going to serve as an online help platform for those couples who may feel that the marriage is over, and are unsure of their legal rights and process if and when they file the divorce. 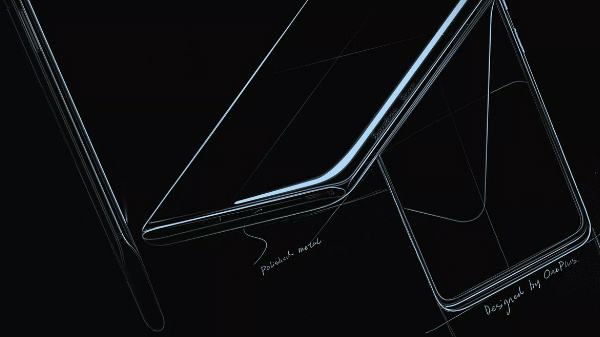 The app will only be a help platform to understand one's legal rights and would not recommend or advise any person to end a marriage or continue with it. The app was formally unveiled via a live demonstration with a real litigant who posed queries to Vandana as she took the litigant through the app. Present at the launch were also Actor Ranvir Shorey - who is battling a divorce himself; 4 times National Award winning filmmaker Aruna Raje Patil, who has gone through a divorce about 3 decades ago; Padamshri Recipient Dr. Deshpande- An Oncosurgeon and Ms. Rashmi Bansal who was the moderator of the panel discussion for the evening. Divorcekart, in English language, to begin with, will offer free immediate legal solutions, the app offers instant chat 24X7 and will guide the person who has downloaded the app about the court procedures. As the person goes through the app asking questions, the confidentiality stays intact with attorney-client privilege being applicable and no third party gets to know about personal details of the person posting queries. The App hopes that with the advice and guidance being offered free to the litigants, it would play a role in minimizing the emotional and financial turbulence a litigant may be going through. Post-launch Vandana Shah also commented. "I am happy to have thought of this kind of an app and thankful that it has been launched today. This app was built keeping in mind the litigant's dilemma and pain and empathy I experienced in my journey through a divorce as a litigant myself then as a counselor and finally a divorce lawyer. India is witnessing significant changes across its socio-economic and cultural areas and while marriages continue, the emerging trend is to discontinue and end unhappy marriages as both women and men alike do no longer want to carry on a partnership which may not be mutually fulfilling." Ms. Shah also said, that as the stigma is receding around divorces, one can witness a steady increase in divorce cases being filed, now what happens post-filing is a series of developments which are unexpected and leaves a litigant confused and helpless - at times such as this, she hopes that Divorcekart app would come handy and be able to offer wise and smart customized solutions.